Earlier last year we contacted Perry Hughes of Roots Music Group to ask if he was looking for any new material for any of his artists. Perry invited us to showcase our songs to him and one of his artists Jon Christos a tenor singer from Manchester. Both Perry and Jon liked our compositions and invited us to write some new material to Jon’s specific brief. Since that original meeting, we have worked with Jon on new songs and he has recorded some demos in our Yorkshire based studio. We are now working with Jon on a regular basis and one of our songs is to be included on Jon’s new album, due for imminent release. 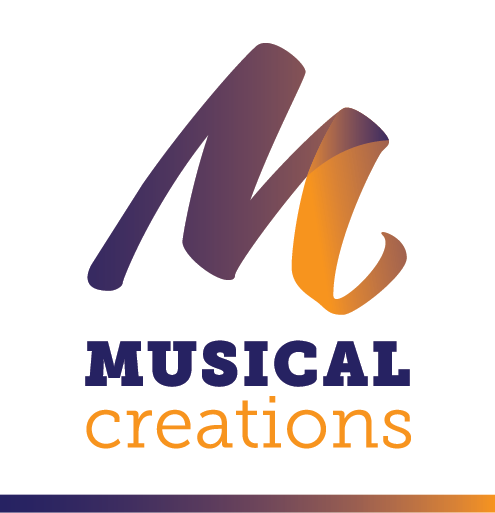 Jon is one of the finest tenor’s in the UK today and the team at Musical Creations wish him and his manager Perry Hughes success with their forthcoming album. – a melodic but powerful classical crossover song in English we have written for him.